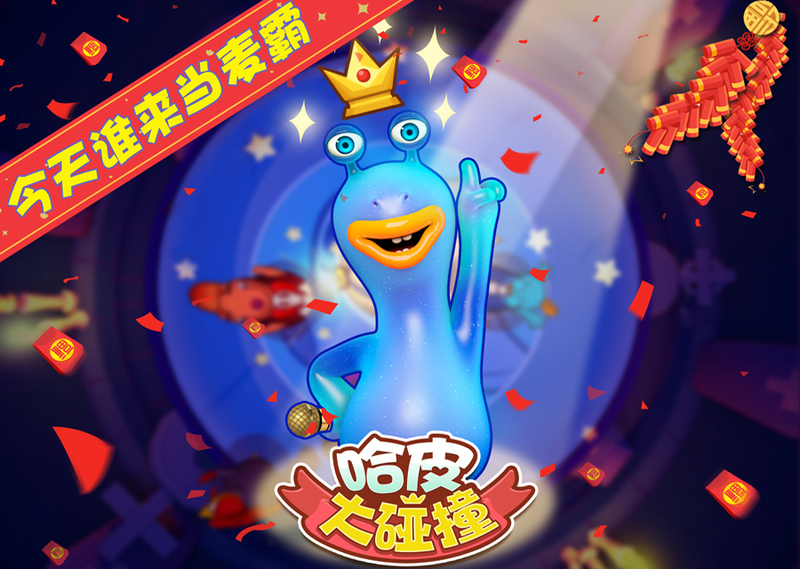 Happy Big Bang is an original local multiply-play 3D mobile game developed by Shanghai BoomGames Co. Ltd. 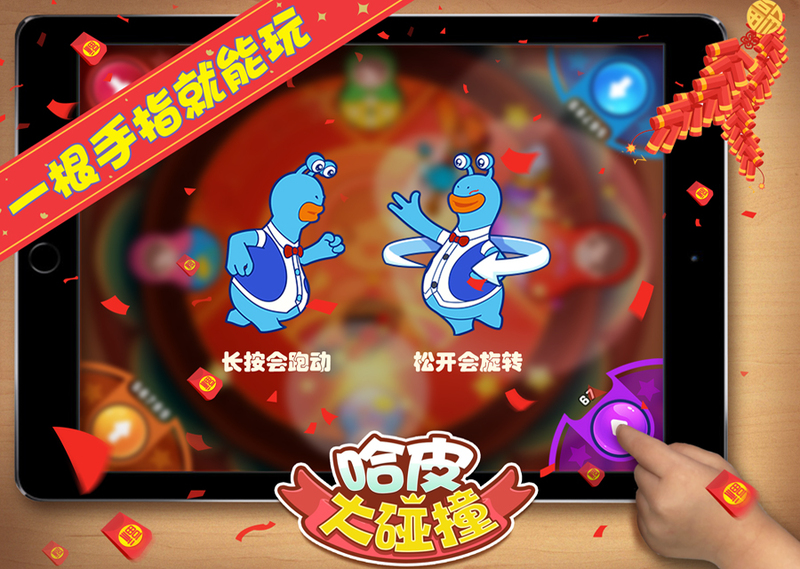 The game is the first parent-child interaction game faces to family and party in China. 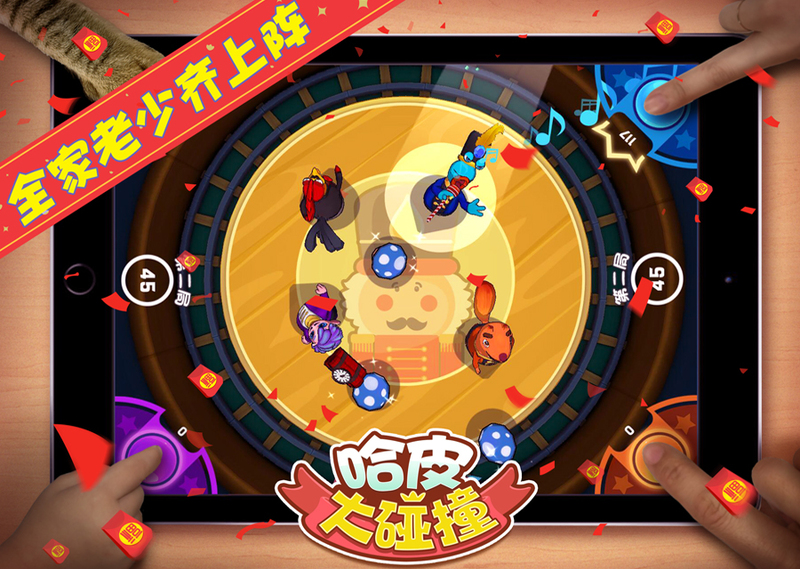 There are 6 easy to learn gameplay modes inside the game. 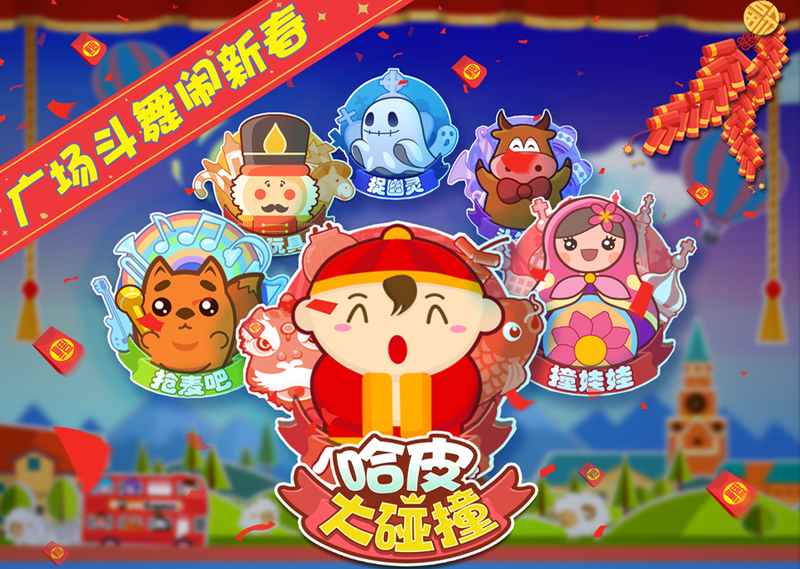 Due to the game can be played by 1 to 4 players on the same screen, it is enjoyable for all the family members to join it. 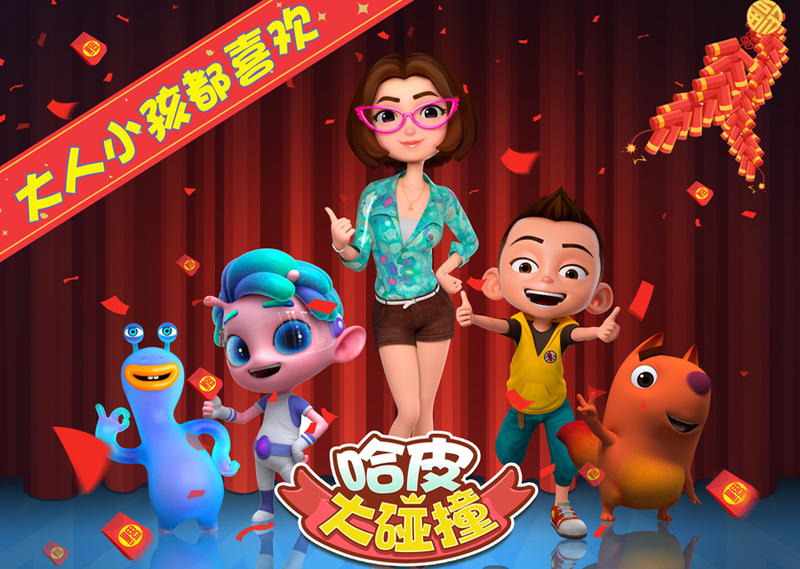 Happy Big Bang is the first choice of entertainment for family and party. Come to try it! 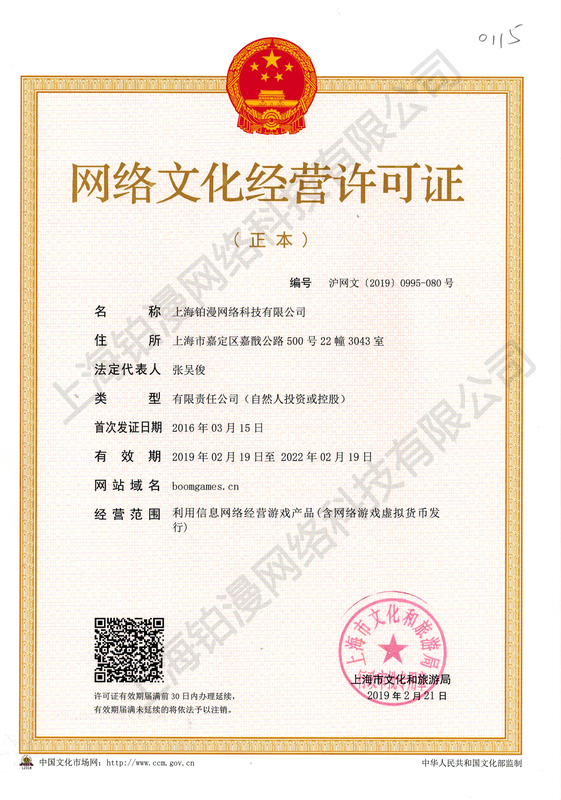 Copyright © 2016 BoomGames Co., Ltd. All Rights Reserved. 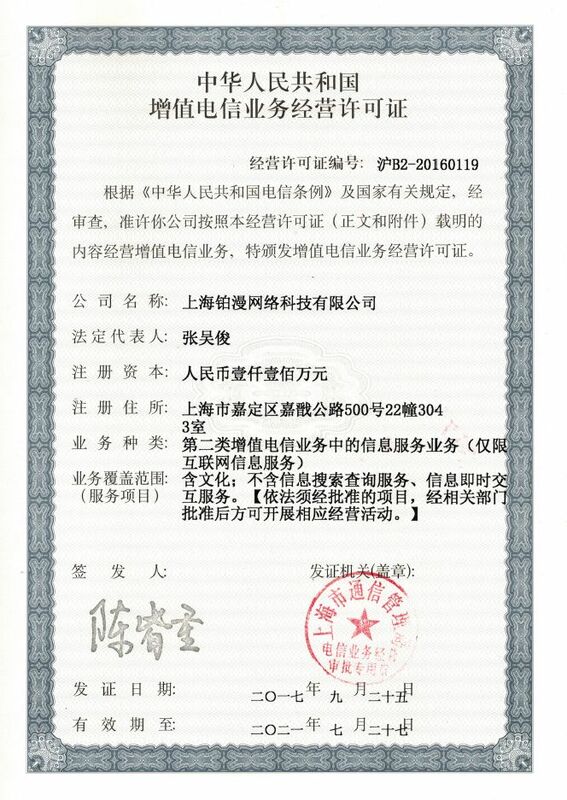 Dedicated developer for classic mobile games.